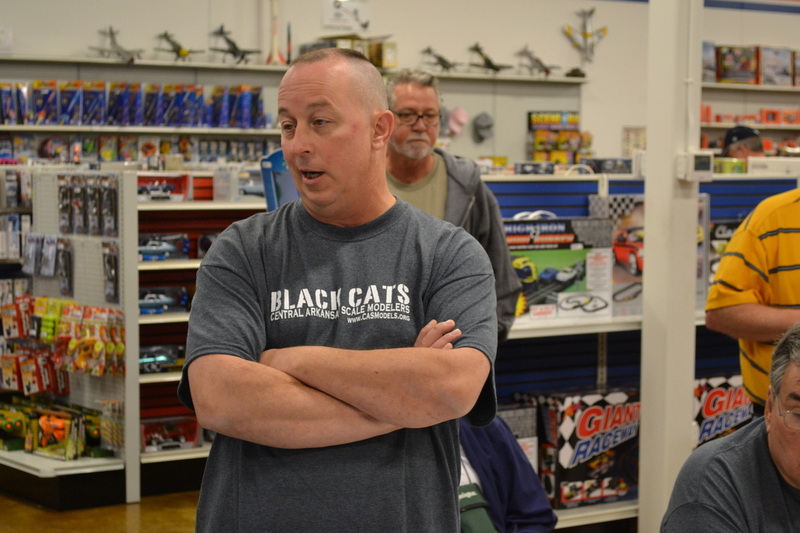 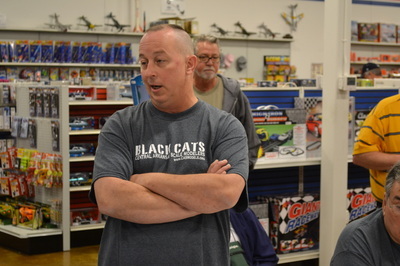 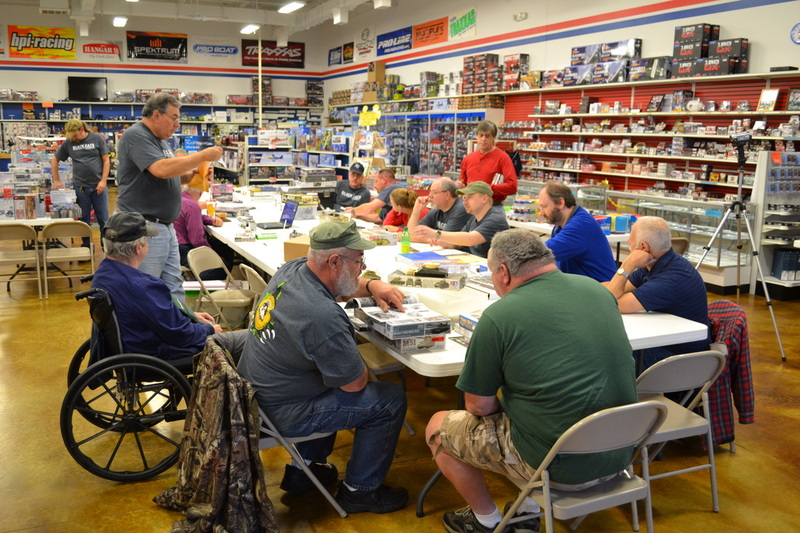 The meeting was called to order by President Ray Smith at 10:05 A.M.
November Meeting: Due to scheduling conflicts at Hobby Town the November meeting will be on Saturday November 1. 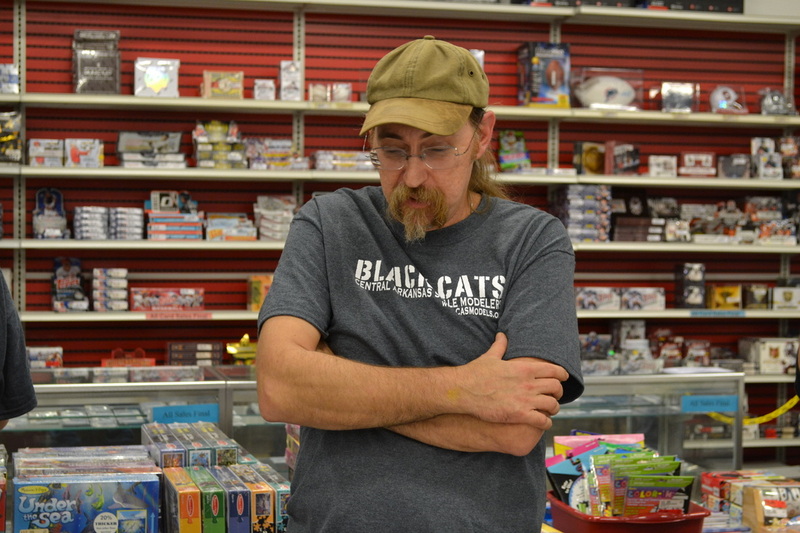 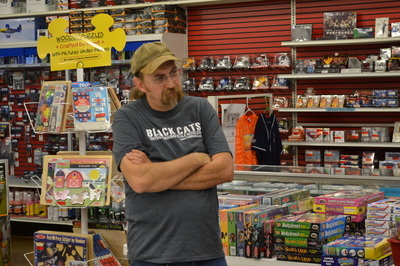 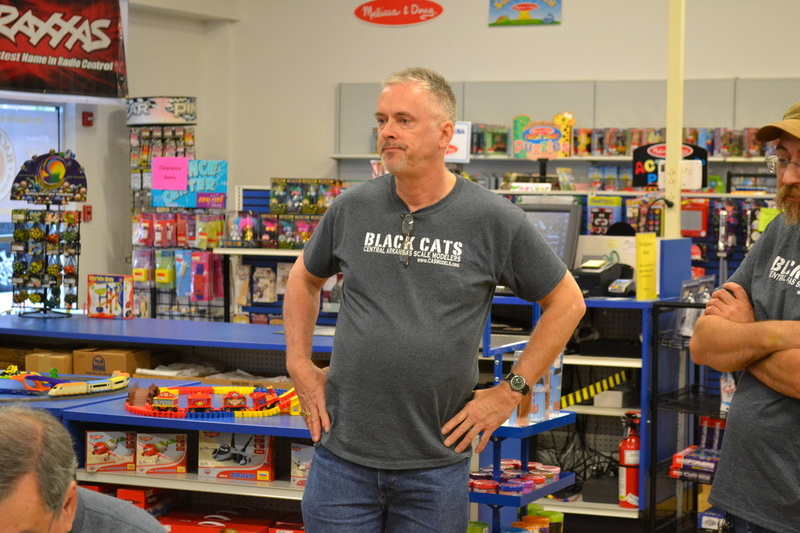 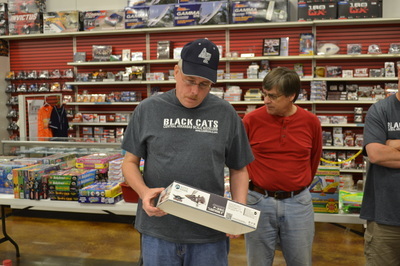 Hobby Town: Roger informed the club that any club members who purchased a red tag item today would receive an additional 10% off the discount price. 2014 Sproo-Doo: Bri Childres reported that there were 62 contestants and 216 models entered into the show. 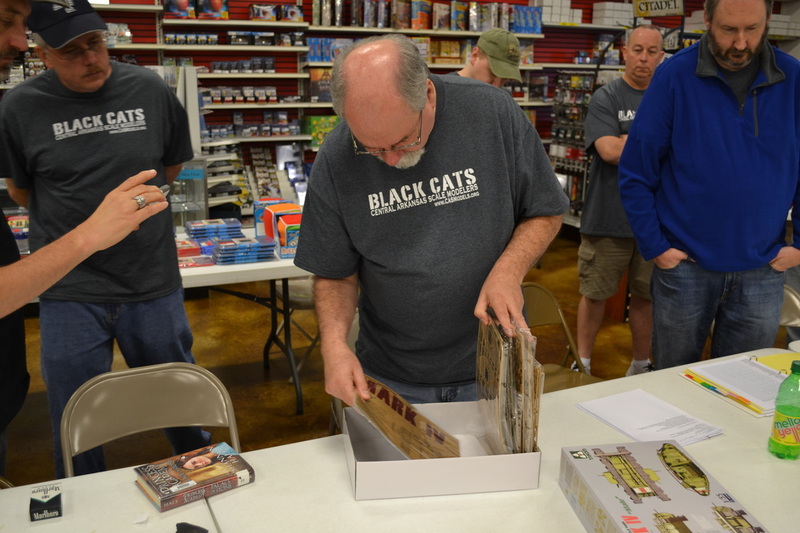 This is a substantial increase from last year. 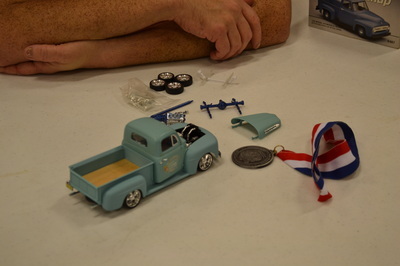 Comments from vendors and contestants were positive over all for the show and the new venue at the State House Convention Center. One of the new vendors for this year was Hill Country Hobbies and they stated that they plan on making Sproo-Doo an annual event for them. Cliff Bullock is looking for volunteers to help thank the show sponsors. 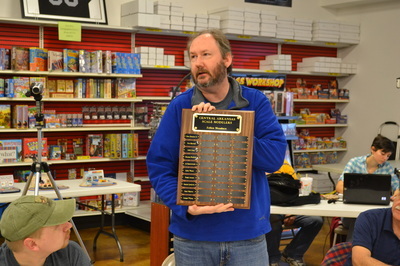 Fallen Members Plaque: Brent Bristow presented the Fallen Members Plaque which will be kept in the display cases at Hobby Town. The plaque was made by Rye Office Machine in Jacksonville, AR. 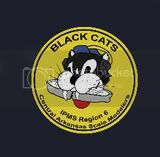 CASM: Ken Childres announced that CASM has been named IPMS Region 6 Chapter of the Year. 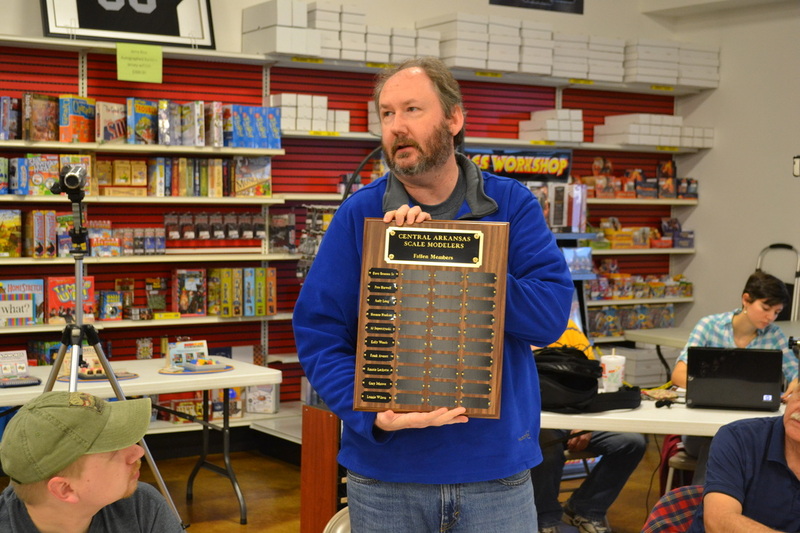 This is the third 3 year in a row and the fourth overall. 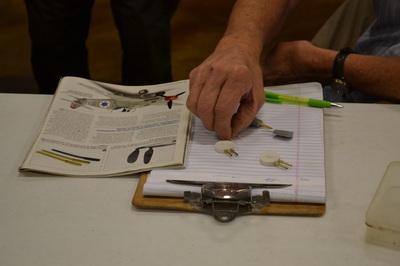 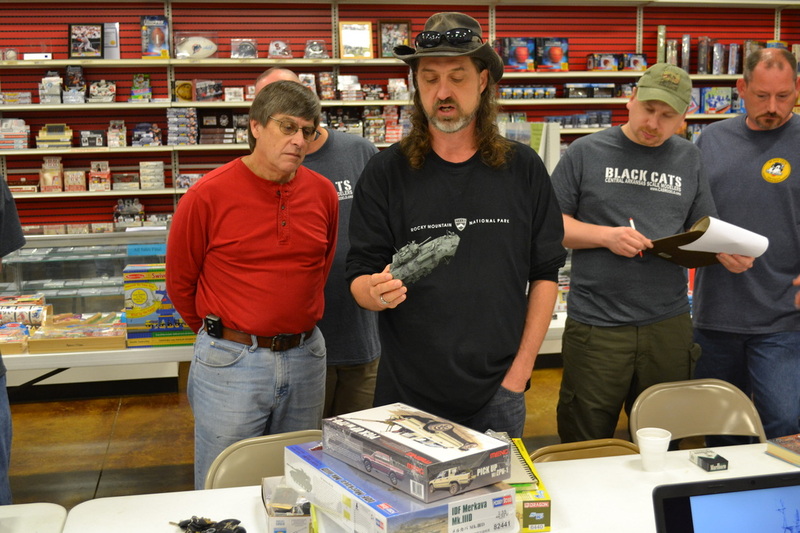 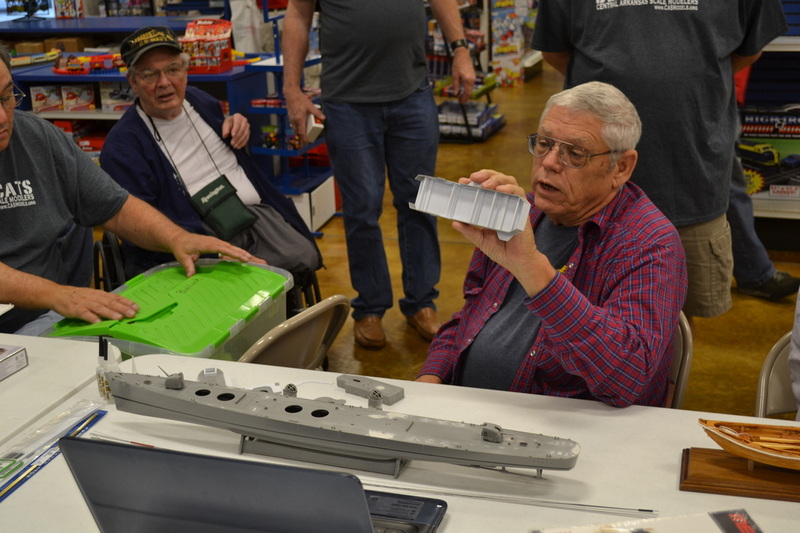 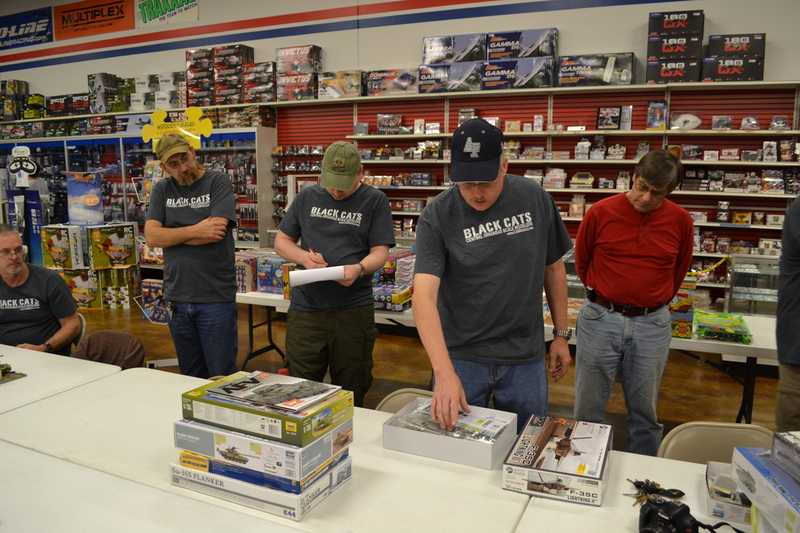 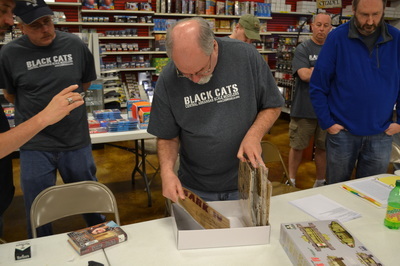 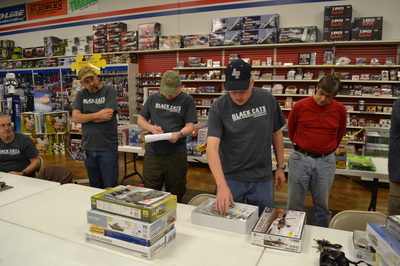 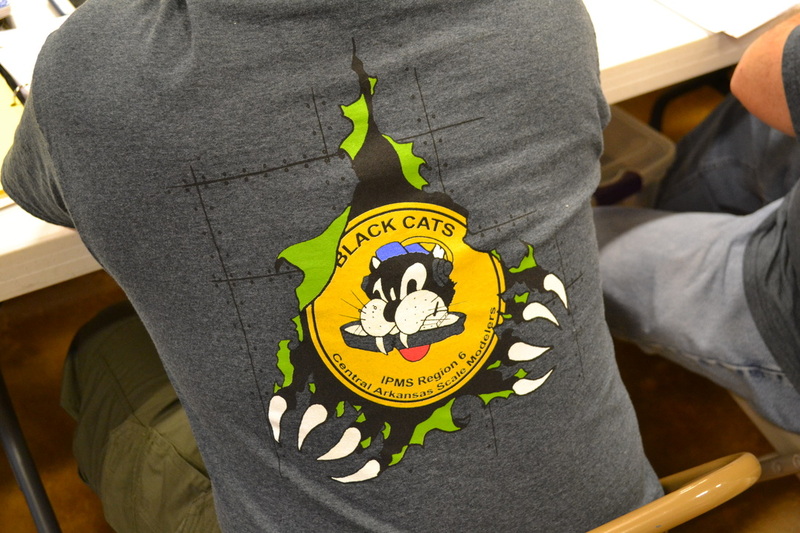 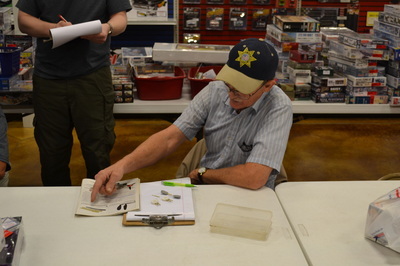 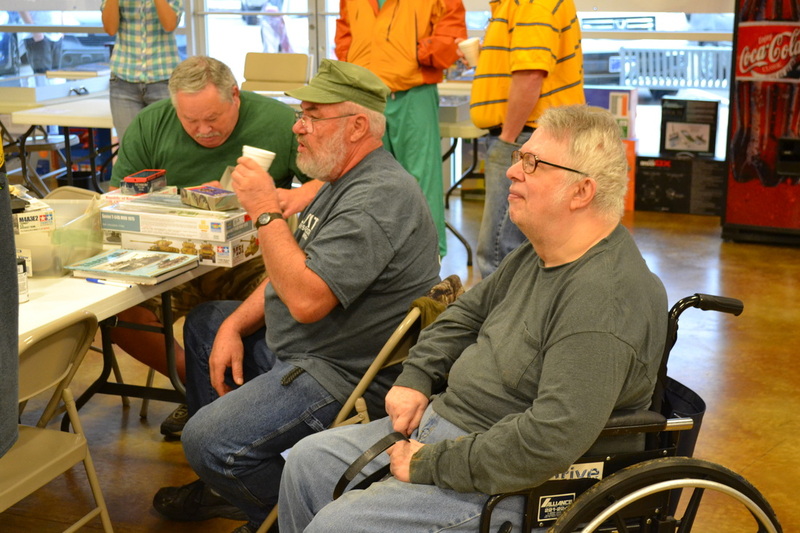 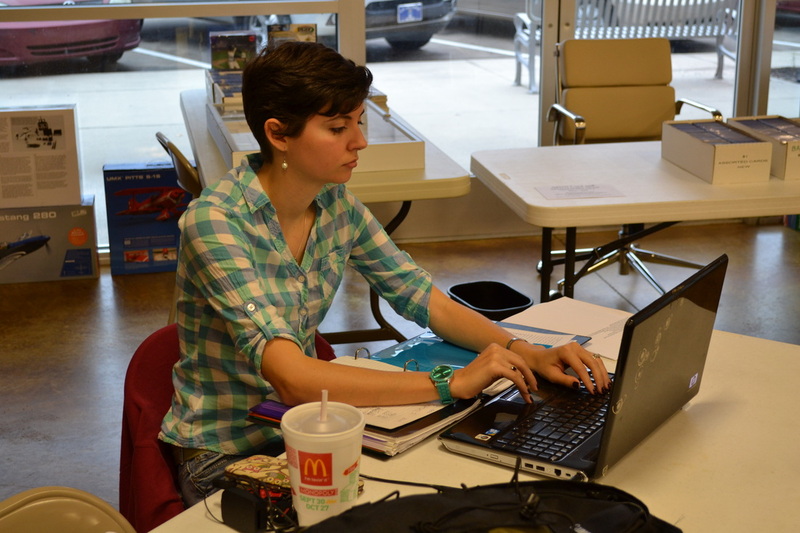 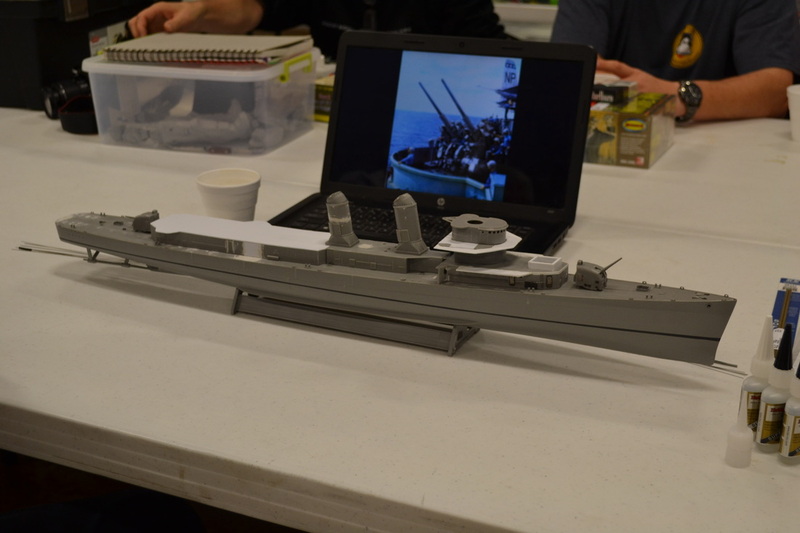 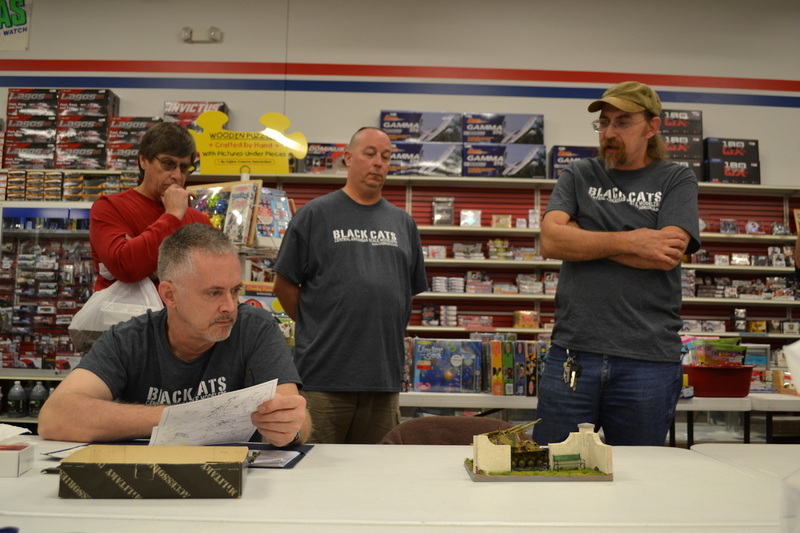 Ron Leker reports that the club is being praised on several modeling forums online. 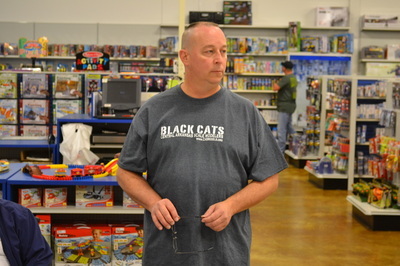 Scratching Post: Ken Childress is the new editor of the Scratching Post. If you are interested in submitting an article please contact him. 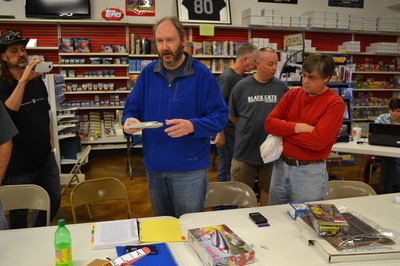 Dues:	Ray Smith reminded the club that CASM dues for 2015 are due soon. 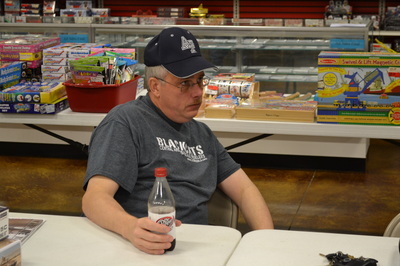 Please pay Treasurer Brent Bristow. 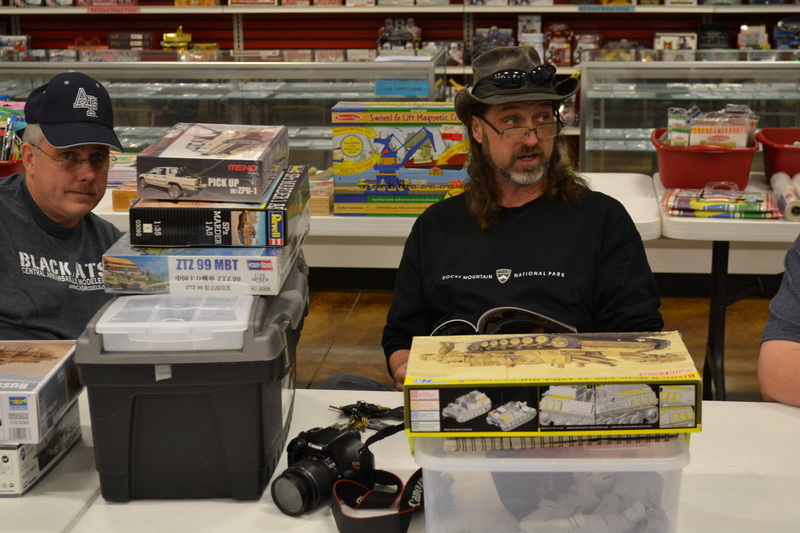 IPMS: If anyone joins or renews their IPMS membership please inform Secretary Matt Bond. AMPS: CASM is now a dual charter club and has become an AMPS affiliate chapter. PTC Model Classes: The next PTC model class will be Monday 10/13. 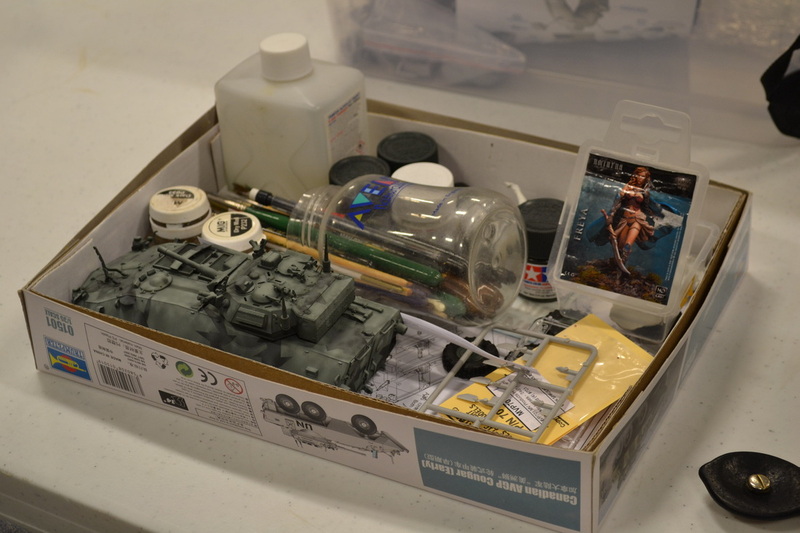 Cliff Bullock gave a demo on using Expanded Poly Styrene, High Density Foam, and Foam Board in dioramas and display bases. 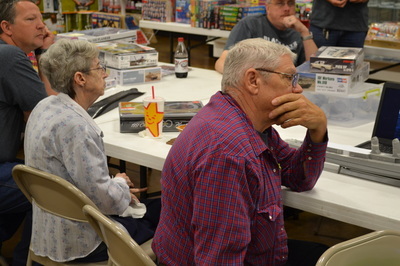 Ken and Bri Childres attended the IPMS Region 3 Convention in Huntsville, AL. 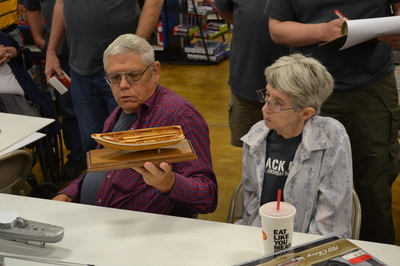 This show has been running for over 30 years and Ken reported that it was an excellent show with a very good museum nearby. 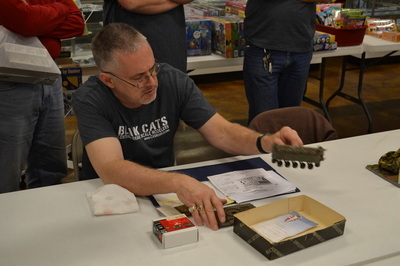 Darius Long presented a WIP Tamiya M4A3E2 Jumbo Sherman. Ken Childres presented a Riich Models RSO with a Hornet metal figure. Brent Bristow presented a WIP Fujima Sub VTOL from the Ultraman TV show. 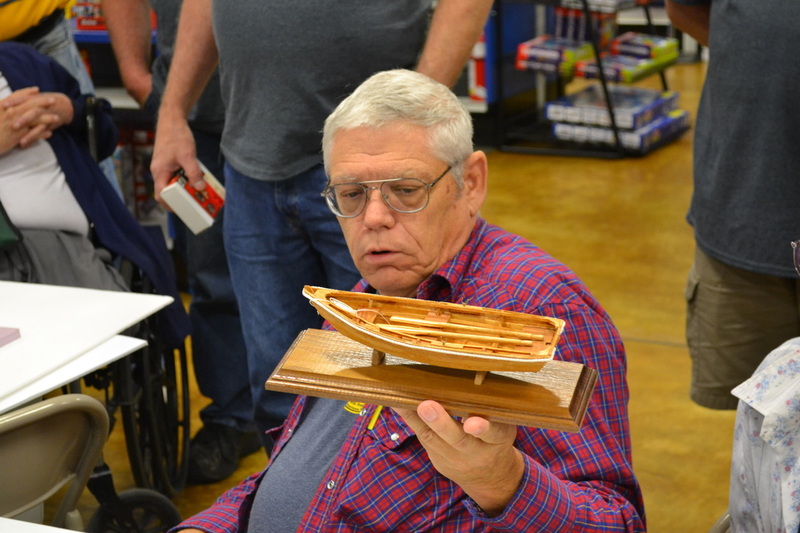 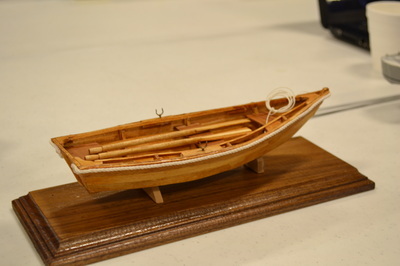 Mona Hiatt presented a wooded row boat. Sproo-Doo and is currently working on. Mike Fillingham presented WIP metal gun barrels that he has scratch built for warships. 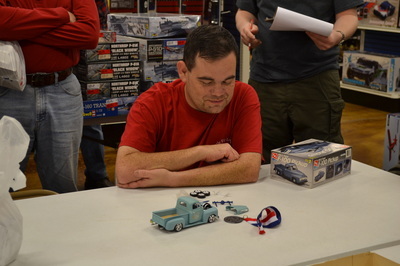 Ken Fausett presented modified Revell 1950 Ford F1 pickup and a WIP 1953 F-100 Pickup. 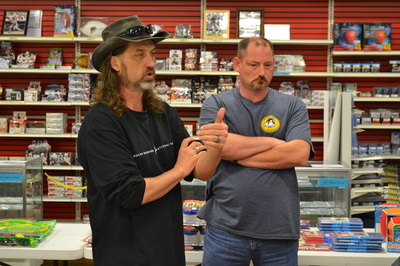 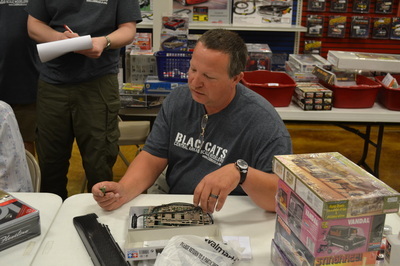 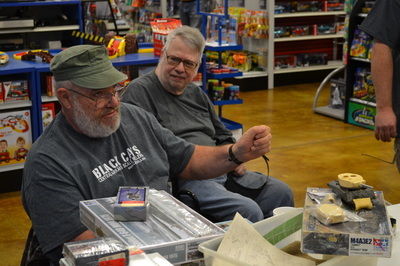 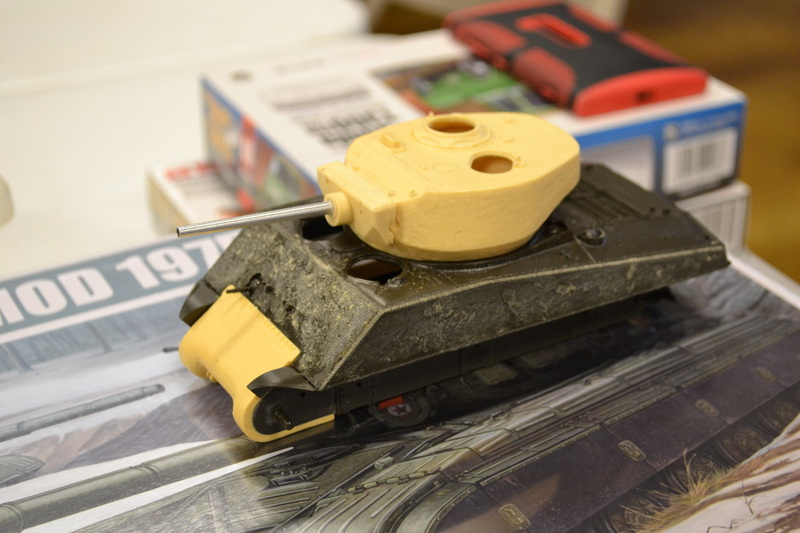 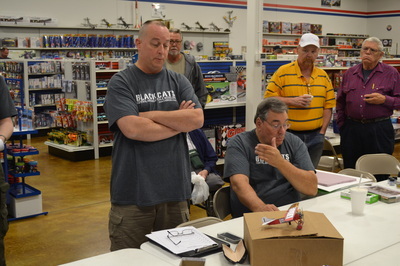 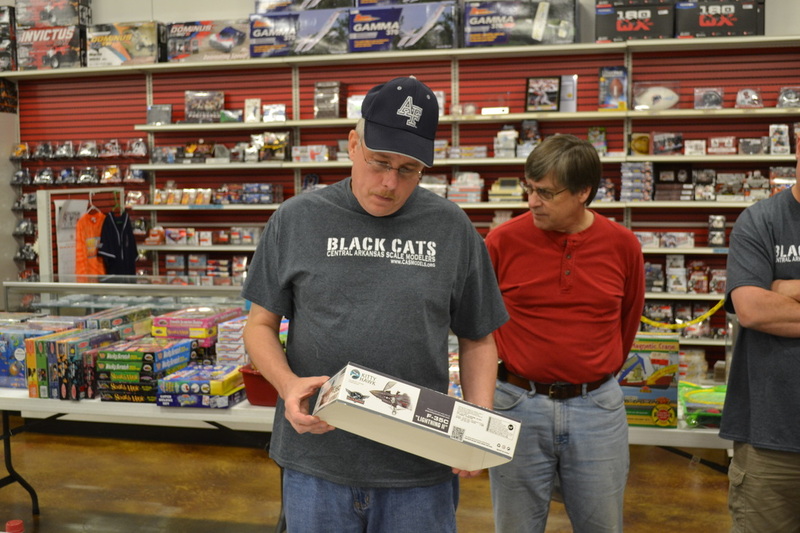 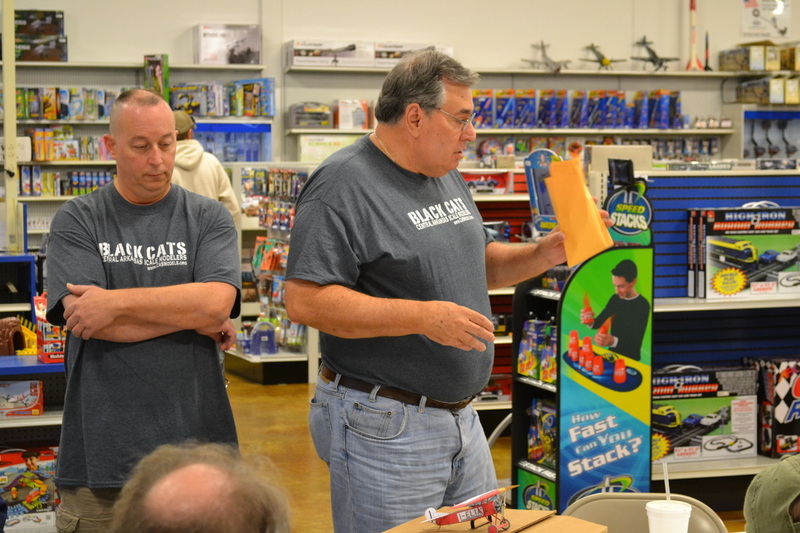 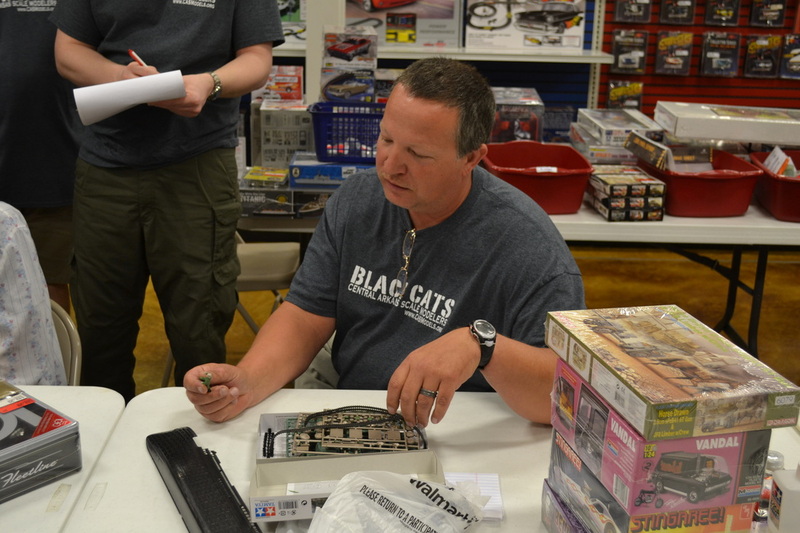 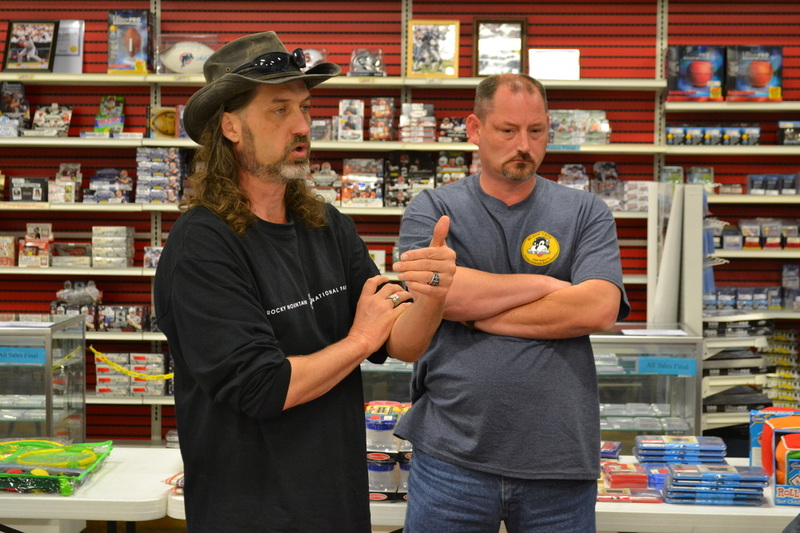 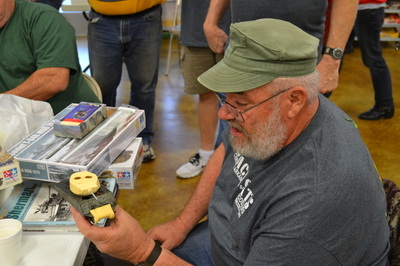 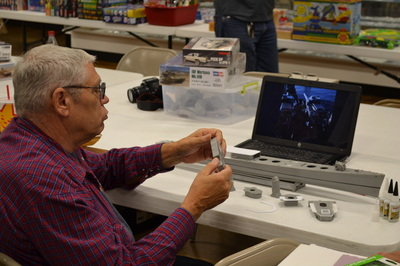 Rick Knapp presented a WIP Tamiya M41 Walker Bulldog. 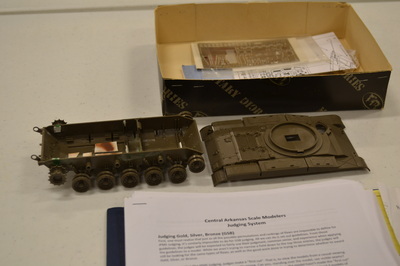 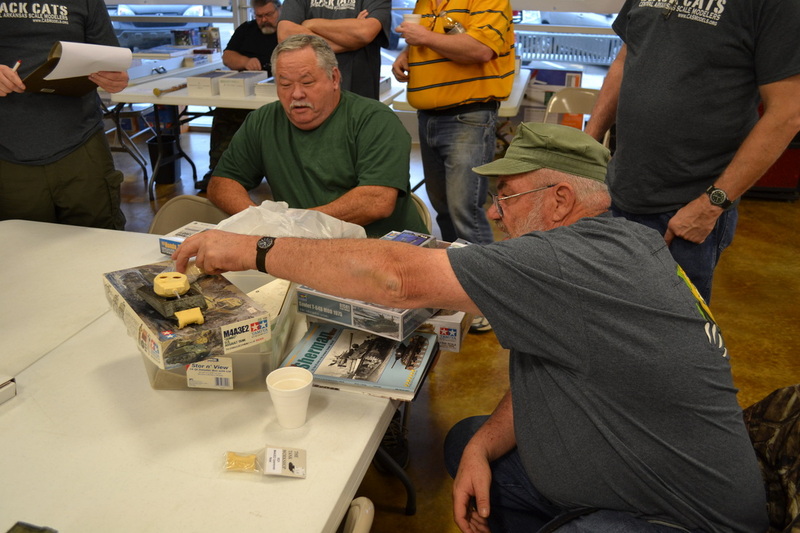 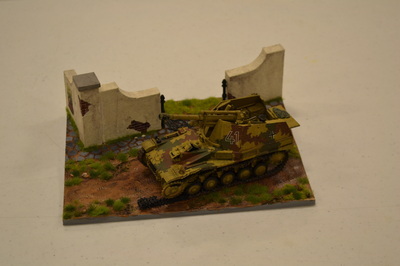 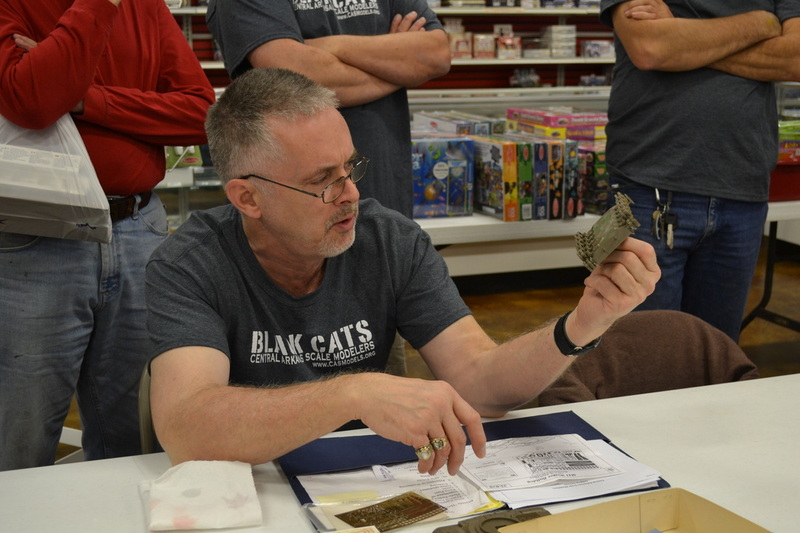 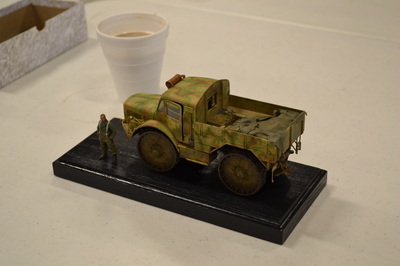 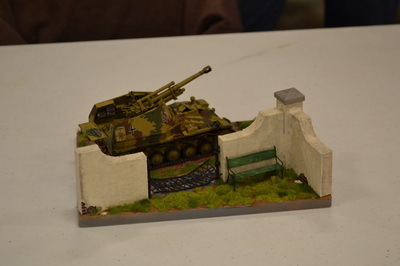 John Montgomery presented a WIP Wespe German Assault Gun diorama. 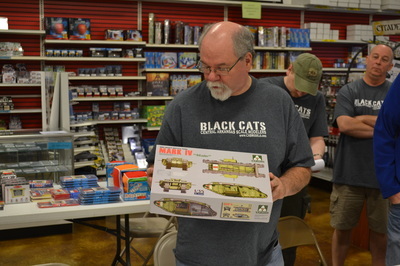 Ron Leker presented a WIP Trumpeter Canadian cougar APC. 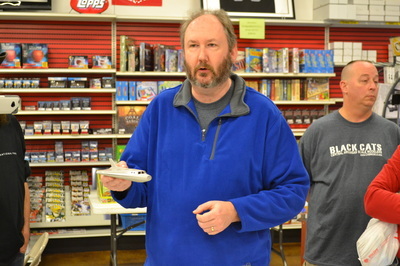 Sam Macheak presented an NIB F35C. Mike Warren presented an NIB Takom Mark IV male tank. 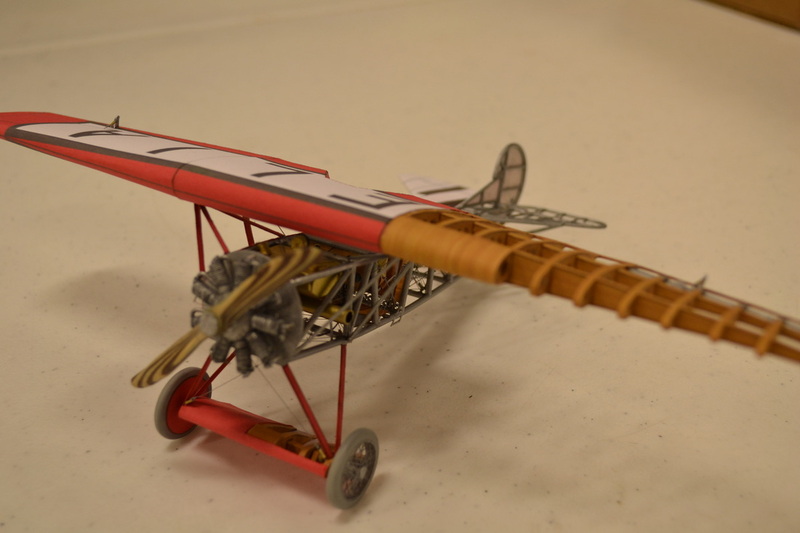 Ray Smith presented a scratch built cut-a-way Fokker D.VIII fighter made mostly with paper. 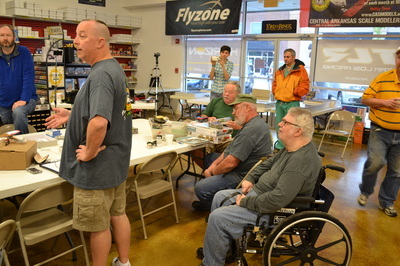 The meeting adjourned at 11:20.